A stunning nature documentary-inspired short has been released to celebrate the next wave of Pokémon appearing in Pokémon GO. The animated short is so realistic, viewers may not immediately realise what they’re watching, with the shadows and footprints of the latest Pokémon GO characters creating a hyper realistic viewing experience. 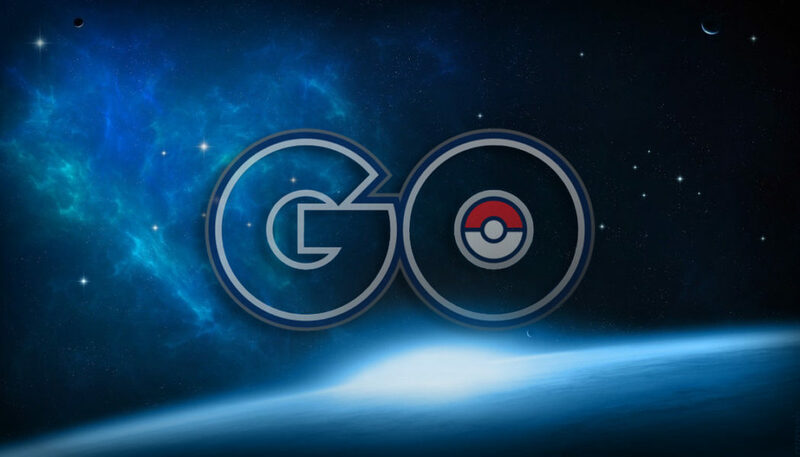 This is the third wave of Pokémon to be released for Pokémon GO following the game’s hugely successful launch in 2016. Each selection of Pokémon initially appeared in different versions of main series Pokémon games; this latest release includes Pokémon from the games Pokémon Ruby and Pokémon Sapphire. The video features some of the newest creatures debuting in Pokémon GO, that include cute cheerleader pair Plusle and Minun in a forest along with Mawile and the Bug- and Flying-type Pokémon Masquerain. In the oceans, a huge underwater Wailord makes a big splash, as well as a school of Luvdisc—a heart-shaped and water-dwelling Pokémon—under the shadow of a looming threat as they are passed by a Sharpedo. There are also appearances from the amphibious Mudkip playing in a pool, cold-loving Snorunt on a high mountain and a cityscape with the elegant Pokémon Delcatty.